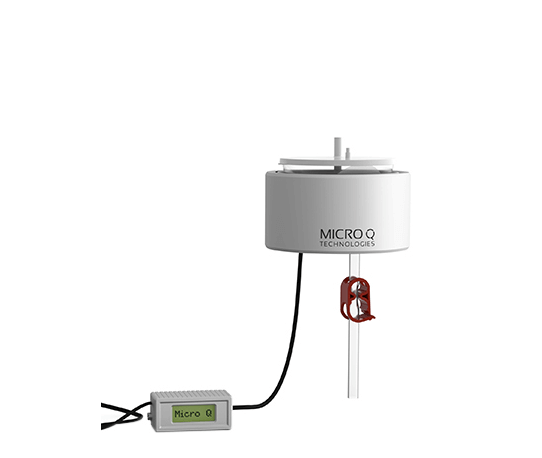 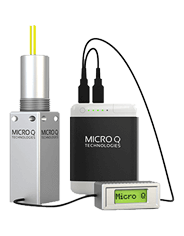 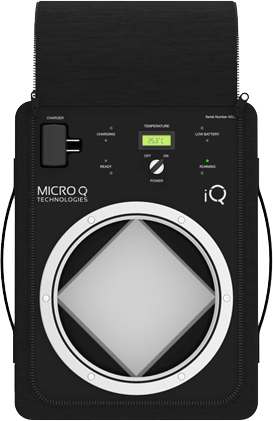 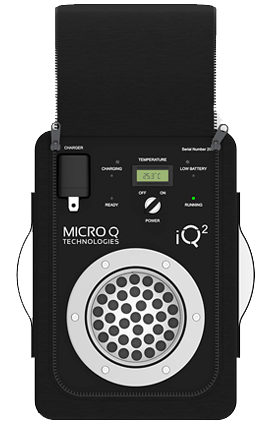 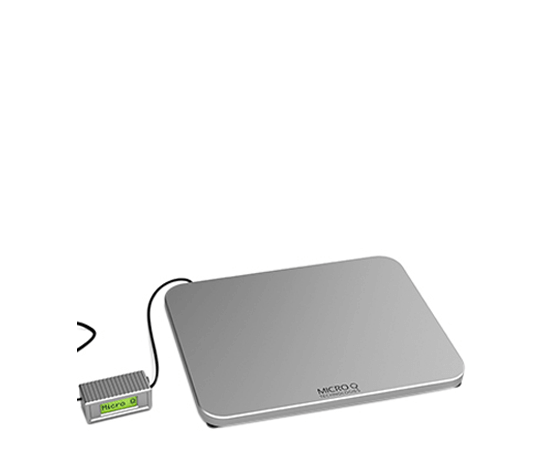 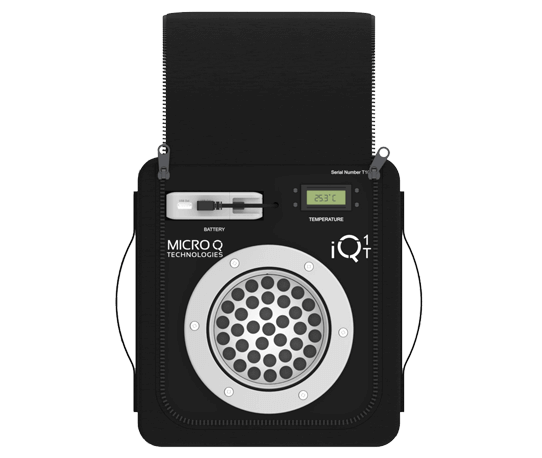 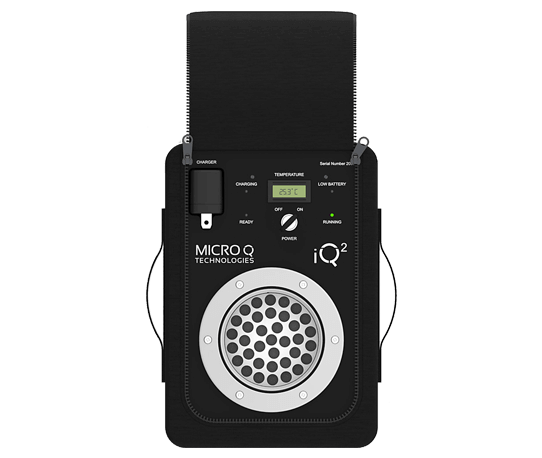 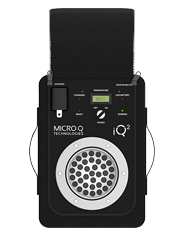 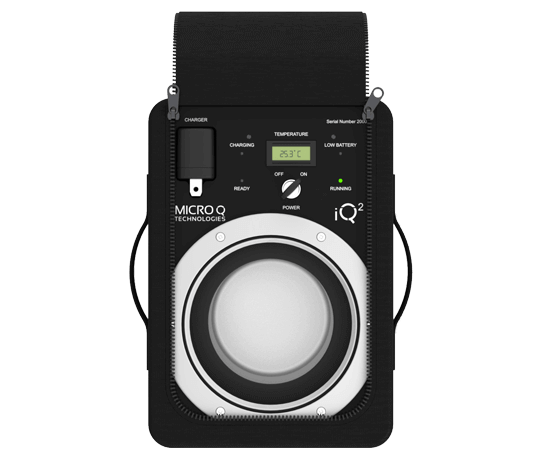 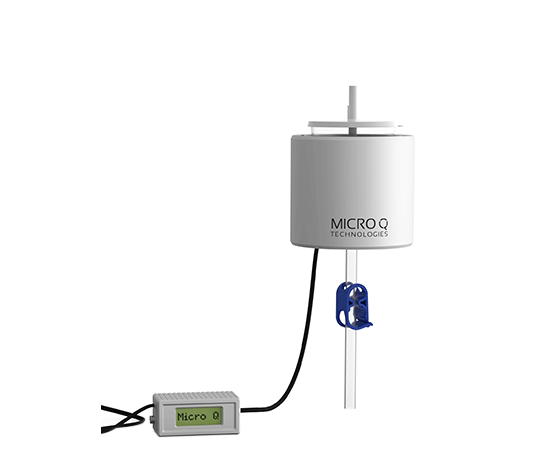 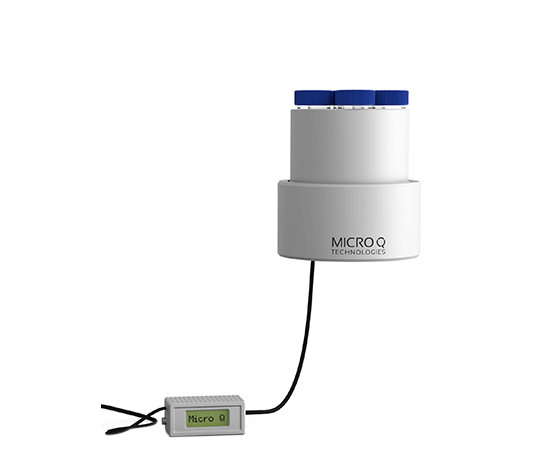 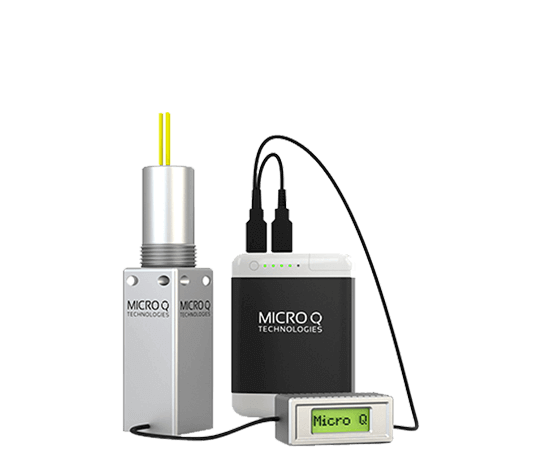 Micro Q iQ2 provide ultra-precise temperature control of Biologicals during shipping, the interior aluminum alloy temperature controlled space is 4.75 inches in diameter and 5 inches high. 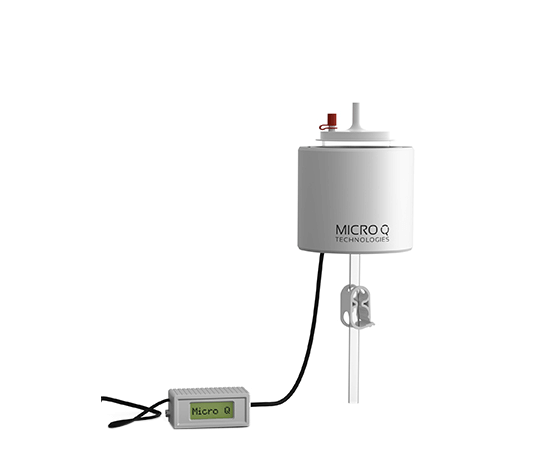 Micro Q iQ2 S provides ultra-precise temperature control of vials and tubes during shipping, at temperature control resolution of 0.0625 C at ambient conditions ranging from minus 35 C to +60 C .
Micro Q iQ1 T provides ultra-precise temperature control of biologicals during transport. 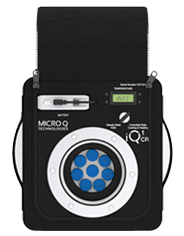 The incubator is extremely compact, light and very flexible with customization. 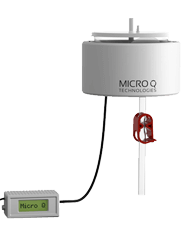 Micro Q iQ1 T provides ultra-precise temperature control of vials and tubes during transport. 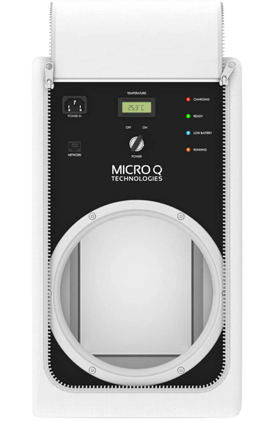 The incubator is extremely compact, light and very flexible with customization.